Designed from the already proven concept of the G5 ‘Modular’! Thanks to its many adjustment, it arrives complete in its basic form. The Excel G5 ‘Modular’ Junior Wheelchair is equipped with many options that are used on the G5 ‘Modular’. 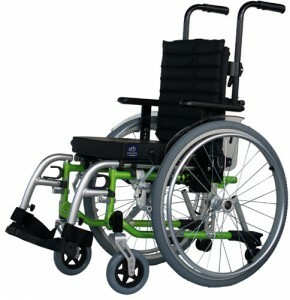 The Excel G5 ‘Modular’ Junior Wheelchair is standard delivered as a self propel (22” air rear wheels) with height adjustable push handles; strapped backrest provided with lamellae lining; flexible strapped seating is provided with a standard cushion; adjustable back height (40, 42½ and 45cm); swing away and detachable footrests with adjustable lower leg length; back angle adjustment (90-105o); height adjustable armrests with short arm pads and height adjustable and detachable anti-tip wheels. Besides all these standard adjustments, the G5 ‘Modular’ Junior Wheelchair has an extra option: the seat width adjustment. The G5 ‘Modular’ Junior has a width adjustment in the cross and a strapped backrest and seating. The chair can be adjusted in seat widths 35, 37½ and 40cm. The Excel G5 ‘Modular’ Junior grows along with the user. Our bestselling Childs wheelchair, easy to transport complete with half folding back, comes in 3 unique colours. 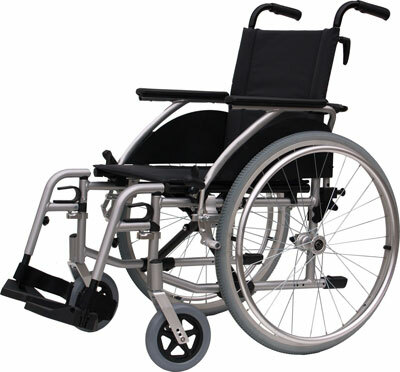 Call us today on 0330 383 9988 for free delivery on this wheelchair.